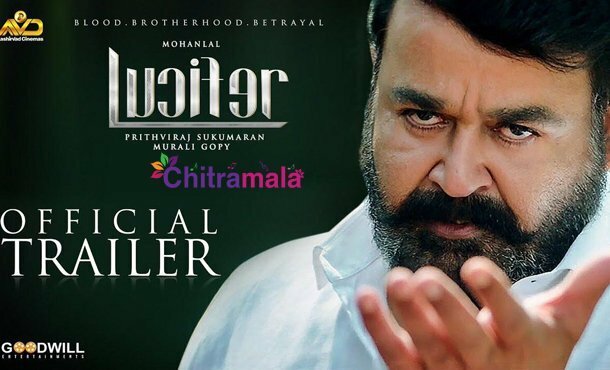 Malayalam Star hero Mohanlal came up with a new movie titled as Lucifer. 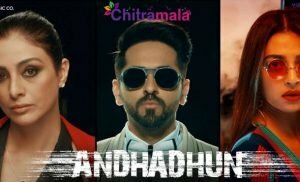 Another hero Prithviraj Sukumaran made his debut as a director with the movie. 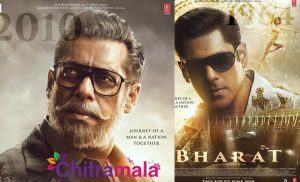 Apparently, the film is into troubles now as Christians are raising objections that the movie hurt their sentiments. Christian Democratic Movement of Kerala is raising objections that the film hurt their sentiments. Through Facebook, they released a letter saying that the movie hurt their sentiments. Tipped to be a political thriller, the film Lucifer released today and eventually became a huge blockbuster by opening to record numbers.